A tribute to my favorite "together" moments since adopting Heather in April 2011. 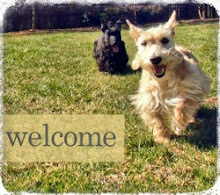 Got photos of your Scottie and his/her best friend? 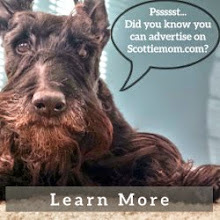 Tweet us at @TheScottieMom or share on our facebook page. We'll post the best ones here on our blog! They are so cute! I have 2 little scotties too and they are so much fun! Thank you, Jayne and Christina! Mr. K and Heather certainly do keep me on my toes - but I love them all the more for it!! Your two are just adorable! It looks like they get along fairly well, which is fantastic.